Ed Boon anounces Mortal Kombat 11 at t The Game Awards. My baby Kitana I can’t wait to see her. I hope we get Mileena, and Jade too! Hi, I'm Marissa. I'm super excited to take trf's look to the next level. I made a full roster prediction based on confirms, leaks and rumours sprinkled with educated guesses. I left Shao Kahn as separate since he is a pre-order bonus. 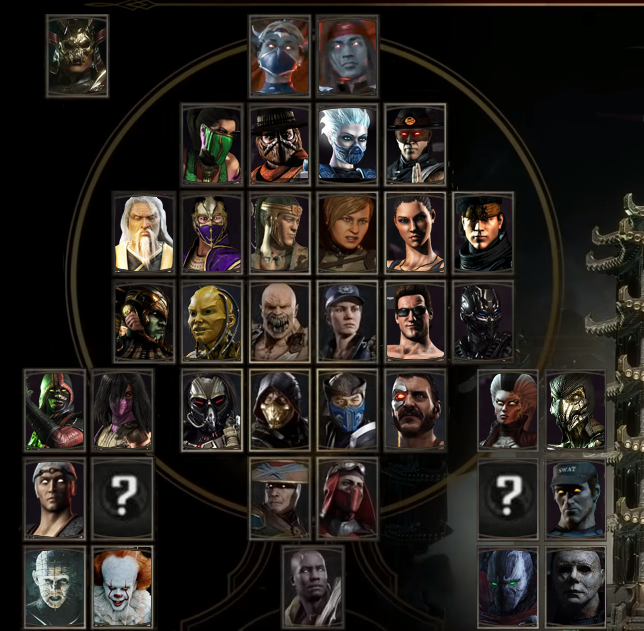 Kombat packs are said to contain 6 characters, which I split up into 3 legacy characters, 1 original character (the question marks) and 2 guest characters. One character that I somehow accidentally skipped is Kenshi. Mileena, Sindel or Stryker will probably have to go to give room for him, unless the roster is actually larger than 25 characters without the kombat packs or unless they make a third combat pack. Not a bad roster, if we end up with something like this. Last edited by AntRaidsTombs; 14-02-19 at 21:05.
lol, why was I surprised to see her as a revenant, even though it makes perfect sense? Her design looks sick! Gameplay also looked lots of fun. I'm happy with this reveal. im surprised she is still dead in the end. 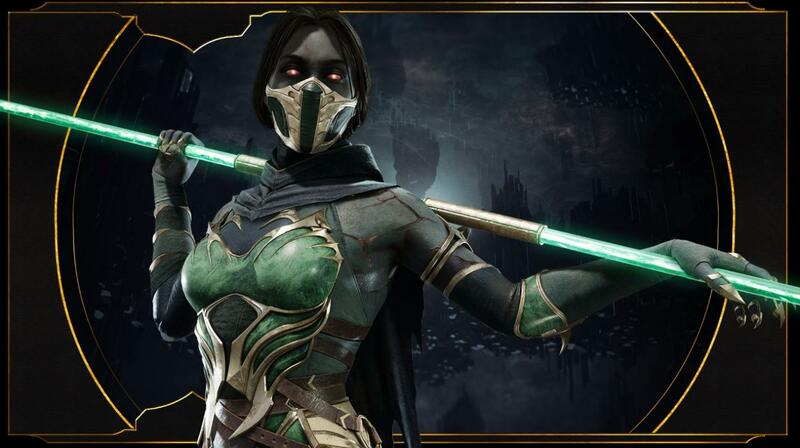 since she was missing i in mkx i was expecting her to have been rescued by some other force, though she doesnt look like the rest of the revenant, she has clearly a different kind of skin. 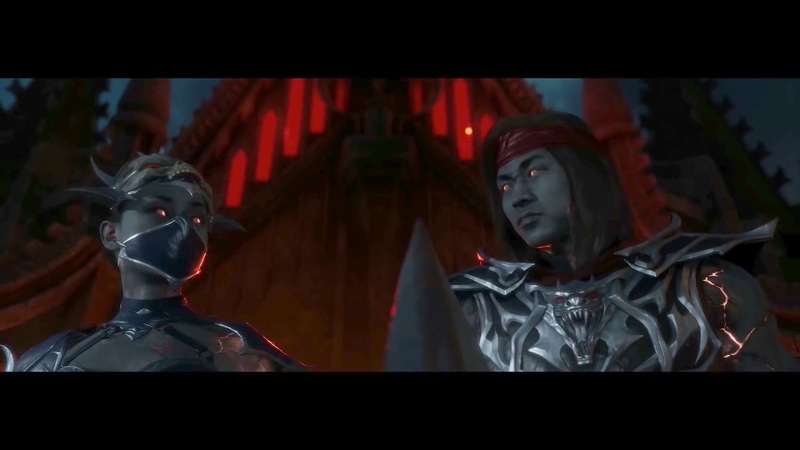 I think she has the same skin as the other revenants, it's just since she was black when she was alive, her skin is grey instead of pale beige. I'm guessing they are going for a poor/no blood circulation look, though she does look very very dark. Maybe a more neutral grey would've suited her better. Kitana and Liu Kang look very similar, only they have paler grey skin. So excited! I still play a lot with the mournful variation of Kitana.